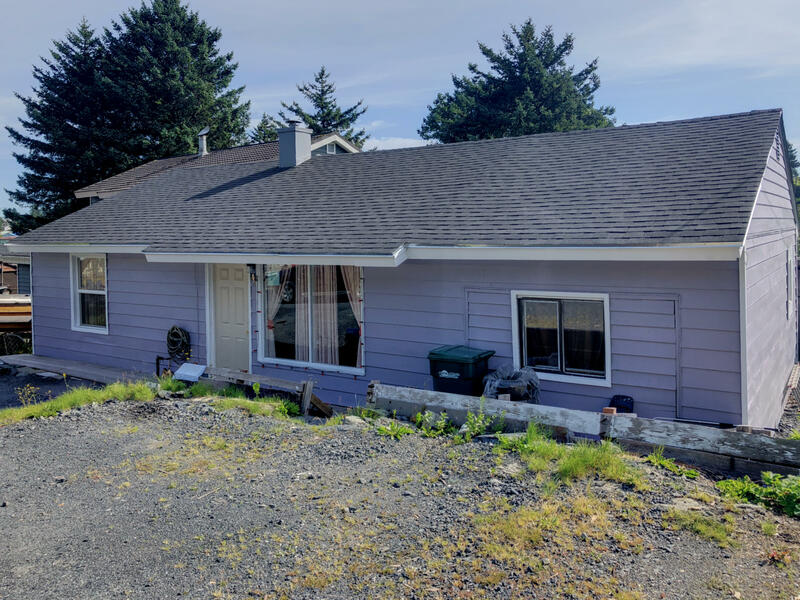 516 Thorsheim Street, Kodiak, AK.| MLS# 18-15450 | RE/MAX of Kodiak - Alaska Real Estate - "Honesty & Integrity...It's That Simple!" Perfect starter home! This home has 4 bedrooms with an extra room and 1 bath. New roof installed May 2018, newly painted interior and exterior, new laminate flooring in living room and bedroom, new vinyl flooring in kitchen and 2 bedrooms, newer boiler installed in 2015. CALL TO SCHEDULE YOUR SHOWING TODAY!